The Asus ZenWatch has gone on sale at last, hitting Best Buy stores in the US priced at just under $200 - although there has been a whole lot of misinformation coming from both Best Buy and Asus. Update: The Asus ZenWatch is now available to order at Best Buy, priced at $199.99, although stock levels seem to be ever changing. The whole affair has been a mess from start to finish. Firstly, the watch didn't go on sale on the day it did and when it finally arrived, the price was stated as $229.95. We're getting reports that buyers who paid the higher price are getting refunded for the difference. For reference, the 9 November date and the $199.99 price tag were both officially stated by Asus last week. Click here for details. The ZenWatch was revealed back in September at IFA, alongside fellow Android Wear Smartwatches the Sony SmartWatch 3 and the LG G Watch R. When Wareable got its hands on it at the Berlin expo, we described it as "the most elegantly designed Android Wear watch to date". The Taiwanese tech company was clearly gearing up for its arrival last week when it launched a trio of new apps in Google Play: Asus ZenWatch Manager, Asus Remote Camera and Asus Wellness. The curved rectangular display helps the ZenWatch stand out, and as for looks and style it feels like something of a fashion conscious throwback. The ZenWatch sports a 1.63-inch 320 x 320 pixel AMOLED screen, while internally it matches the devices already on the market. 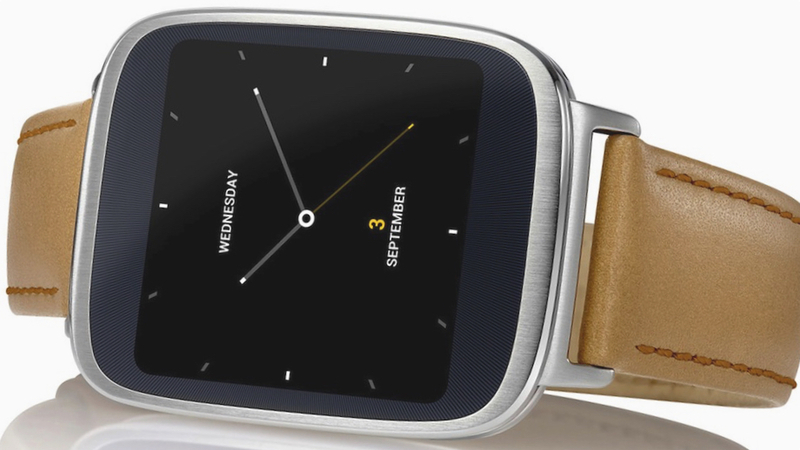 We're told that a UK release for the smartwatch is imminent and that a sub £200 price tag can be expected.